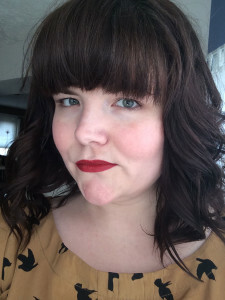 Carrie Pack is an author of books in multiple genres, including Designs on You (2014), In the Present Tense (2016), and Grrrls on the Side (2017). She is a recipient of two Foreword Reviews INDIES Book of the Year Bronze awards: in 2016 for In the Present Tense (science fiction) and in 2017 for Grrrls on the Side (young adult). Grrrls on the Side was also a finalist in the Bi Book Awards.